Teeth whitening is a cosmetic dentistry procedure that restores and whitens the natural shade of your teeth. Our qualified and experienced dentists, Dr. Jason Packard and Dr. Art Boss at Boss Dental Care are experts among many different dental services, including the whitening of teeth. 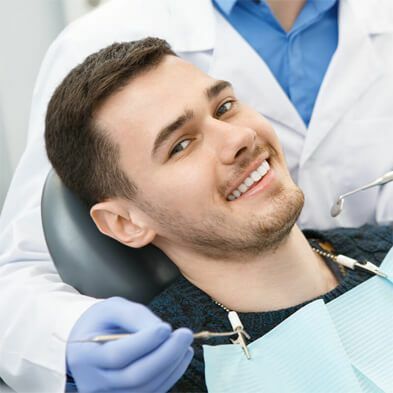 If you are located in the greater Corpus Christi area and need to restore the color of your tooth or remove stains and tartar from the surface due to excessive use of tobacco, red wine, tea, coffee, etc, then contact our dental clinic today! The professional tooth whitening treatment offered at Boss Dental Care can help you to achieve the dazzling white smile you’ve always anticipated for. Teeth whitening works by means of gels that deliver potent bleaching ingredients to your teeth. The gel fits in trays that are sized to suit your mouth and you simply relax in a chair in the dentist office while the bleaching treatment works. Some treatments are done in office and you may also be given pre-loaded trays to take home in order to continue the bleaching process. Teeth whitening can be done in several ways, some of which may include the use of whitening toothpaste or professional cosmetic dentistry treatment. We use the Opalescence teeth whitening gel as a bleaching agent as it absorbs into the enamel to bleach-out any stains. The oxygen molecules from the gel whitens faded teeth and gives them a sparkling shine. Sounds like a lot of choices, doesn't it? Well, we can eliminate one immediately. There is absolutely no point in considering over-the-counter bleaching treatments. You have seen them in drugstores, Wal-Mart, and even dollar stores. Maybe you think it could be worth a try. Simply stated, though, you do not want to throw away even a dollar or two, and that is exactly what you will do with these treatments. They will never deliver the level of whitening that you can get from treatments that your dentist office can provide. Most dentists will begin with an in-office treatment and then give you follow-up treatments to take home so you can continue your whitening. You will see several levels of whitening, as opposed to one or two (or even none) with over-the-counter treatments. No. You will see a bit of whitening after you brush your teeth, but no more than if you used an ordinary toothpaste. They take off the daily dirt the same as any other paste and do nothing more. Does Bleaching Under a Bright Light (As Seen in the Malls) Work? Those mall treatments do not use the same type of light as your dentist uses. So again, no. Teeth whitening can last up to 3 years through proper oral hygiene and habits. Teeth whitening may last for a shorter duration if you drink tea, coffee or other such items that can leave stains on your teeth. If you want to ensure that your teeth whitening lasts longer, follow the aftercare instructions given by our dentists at Boss Dental Care. Having a beautiful smile is as simple as visiting a dentist for at-home whitening products or getting a teeth whitening procedure done. Use of hydrogen peroxide, baking soda, and other effective products are some of the most commonly used methods for tooth whitening at home. However, for long lasting and reliable results visit our clinic located in Corpus Christi, TX. Carbamide peroxide is a bleaching element used in almost all teeth whitening products, which is effective and safe as deemed by the American Dental Association (ADA). There are several tooth whitening options available in the market that include over-the-counter products. 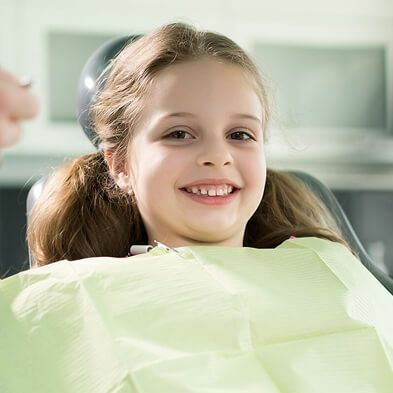 Our dentists, Dr. Jason Packard and Dr. Art Boss at Boss Dental Care highly recommend you to seek their advice before using such products in order to remain safe from all kinds of oral allergies. Assuming that your teeth are in good condition, you are a candidate for bleaching. A responsible dentist will not do a bleaching treatment on decayed or damaged teeth. This is a matter between you and your dentist. Again, assuming that your teeth are in good shape, but they are discolored due to smoking, drinking coffee or tea or red wine, or any of the other lifestyle choices that can cause staining, you should be able to bleach immediately. For How Long Should I Bleach? Your dentist will regulate the time of bleaching when you come for your first in-office treatment. 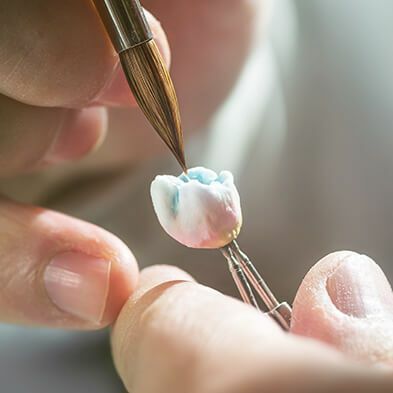 Then, if you are given bleaching treatments to take home, your dentist will tell you how long you should leave the trays and the gel in your mouth and also how often you should come back for follow-up treatments. What Can I Do For My Sensitivity? Some bleaching treatments are more aggressive than others. 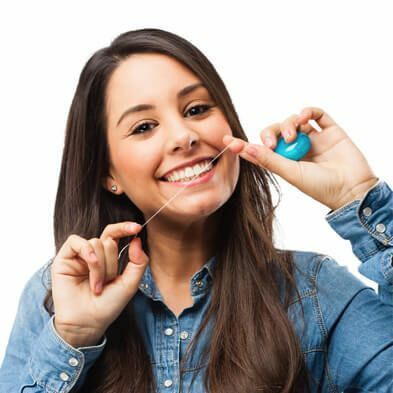 If you have sensitive teeth, Dr. Boss or Dr. Packard can recommend treatments that will whiten your teeth without causing you discomfort. If you have extremely sensitive teeth to the point where even the gentlest treatment is problematic, a toothpaste that is specially formulated for sensitive teeth can help to ease the post-whitening discomfort. 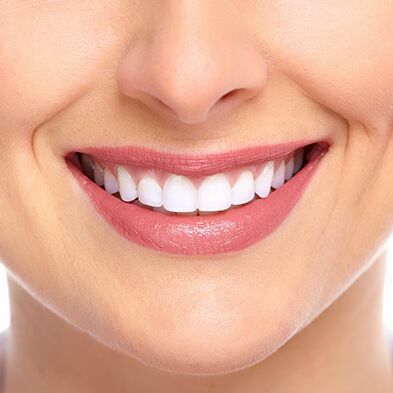 If you are dissatisfied with the appearance of your teeth and you would like to learn more about whitening treatments, contact Boss Dental Care at 801 Everhart Rd, Corpus Christi, TX 78411. You can reach us at 361-245-5400, or use the convenient form on our Contact Us page to book a consultation. Follow our aftercare to keep your smile white!